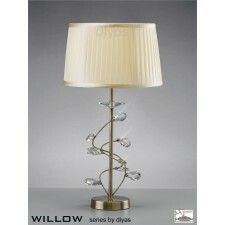 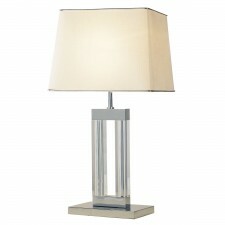 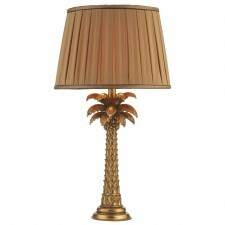 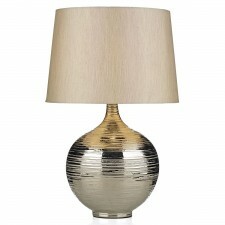 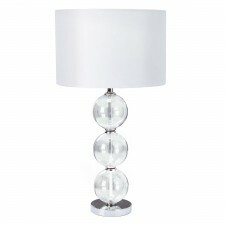 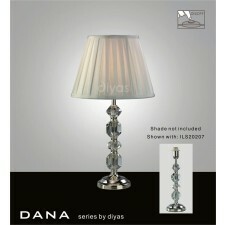 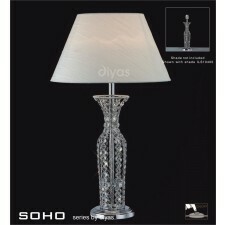 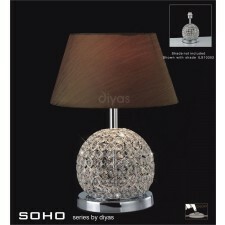 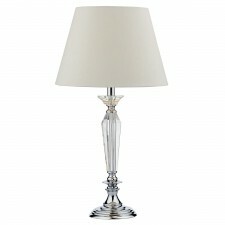 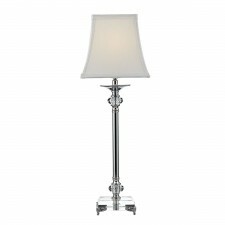 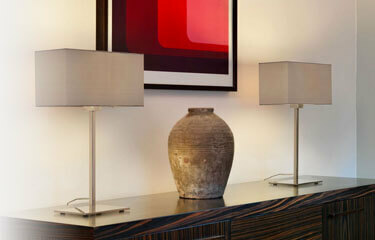 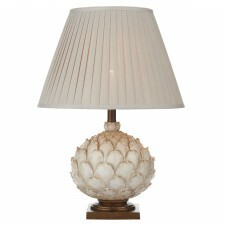 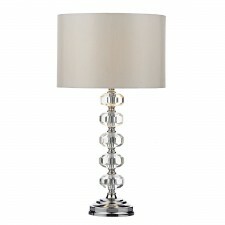 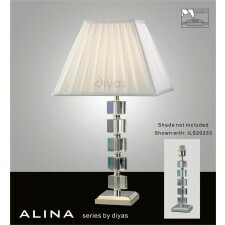 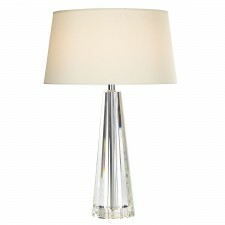 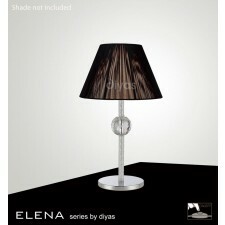 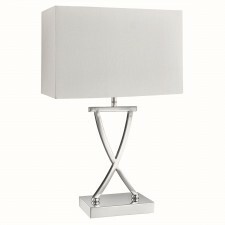 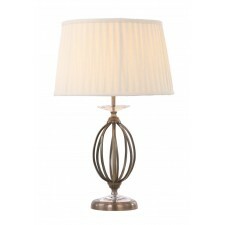 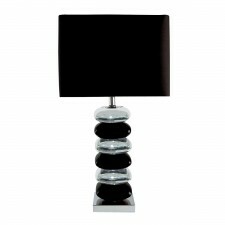 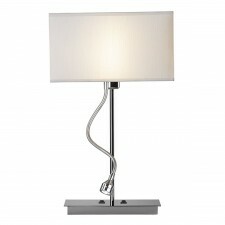 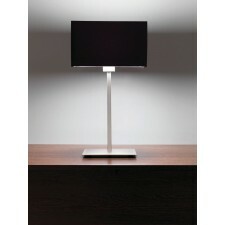 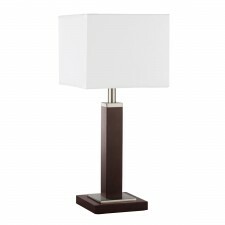 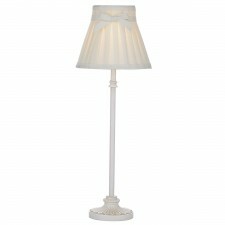 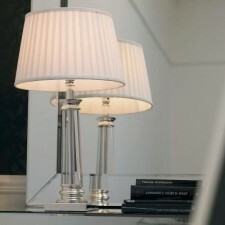 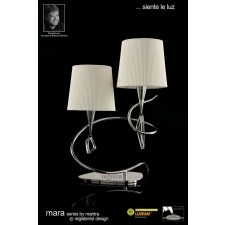 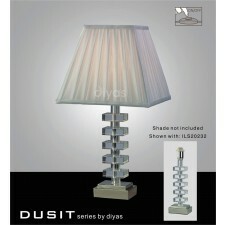 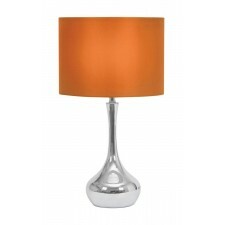 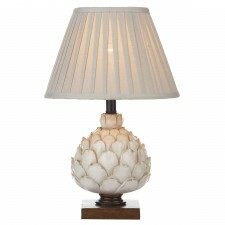 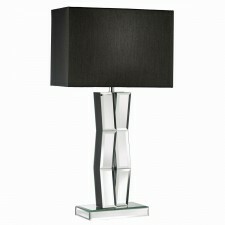 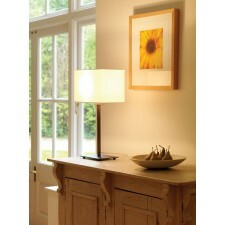 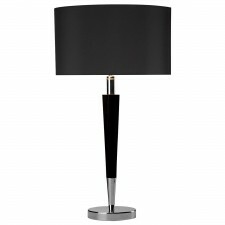 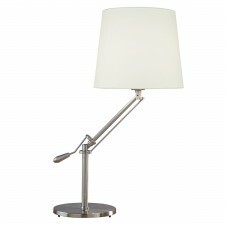 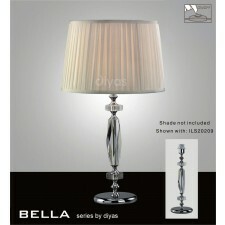 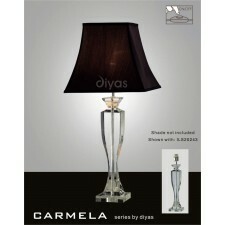 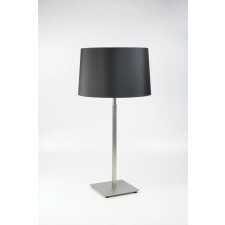 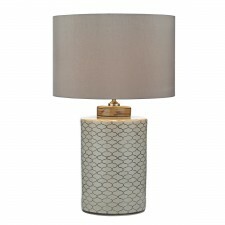 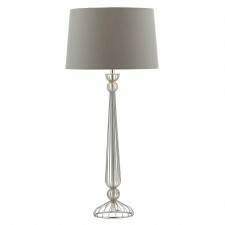 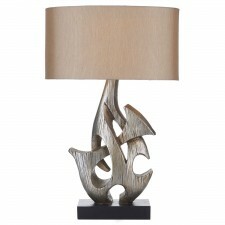 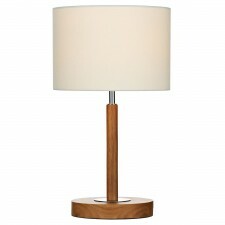 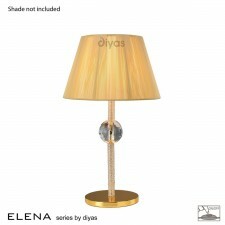 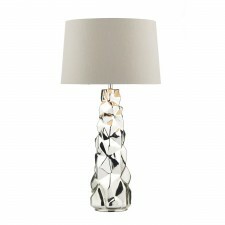 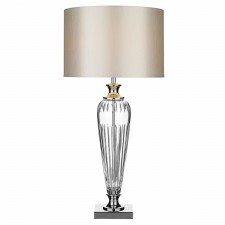 Contemporary table lamps are a great way to spice up table tops and work surfaces all around a home or office. 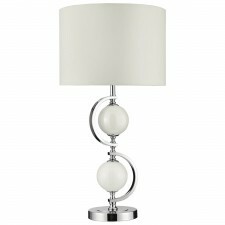  Here at Lighting Majestic we offer a large selection of stylish plug in lamps to choose from in just about every shape and colour you could imagine. 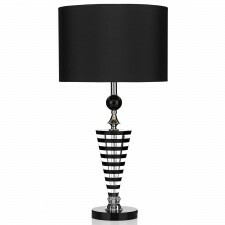 You’re sure to find something to suit.